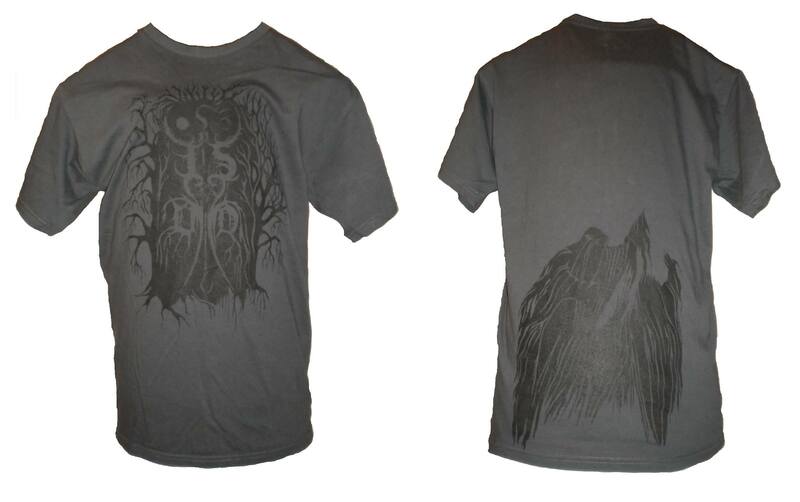 There are still some self-released T-shirts left that we made for Padise Monastery show. These have never been sold on internet. You can order there by writing your request straight to band thoushellofdeath@gmail.com. Price is 12.99€ + shipping.